Affordable BMW and MINI Cooper repair, service and PERFORMANCE. 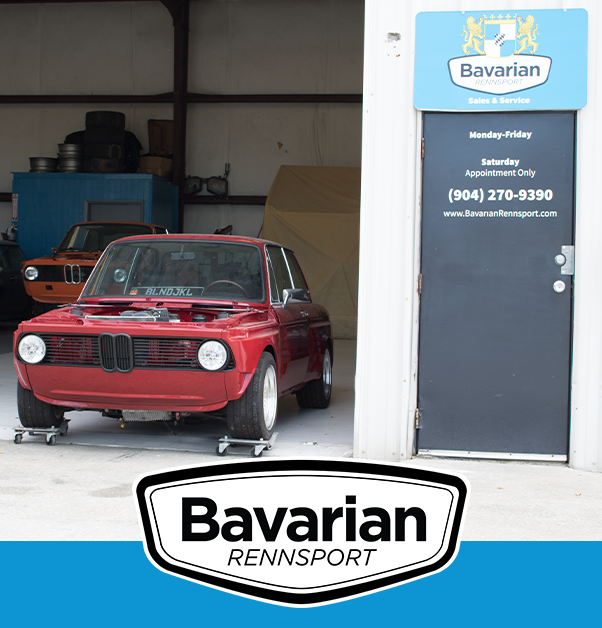 Bavarian RennSport Independent BMW Shop is located in Jacksonville, Florida. 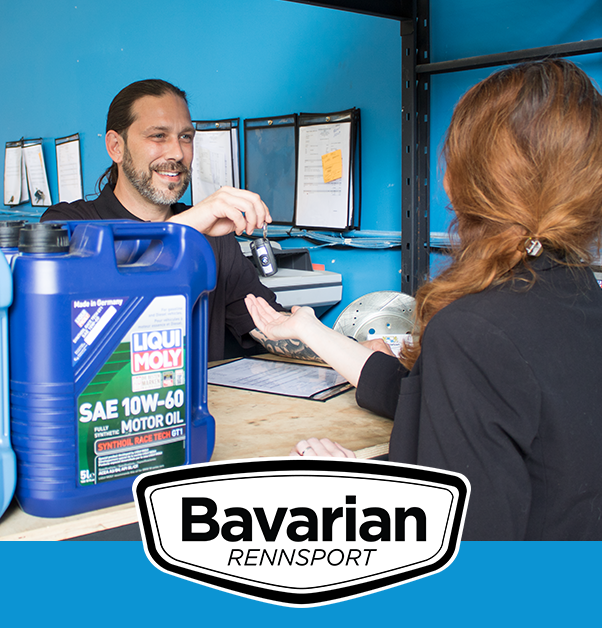 Here at Bavarian RennSport Independent BMW Shop, we pride ourselves on catering to our customers’ needs. We treat each customer individually and provide one on one service, walking you through the repair process. We believe our clients are entitled to know the “What’s?” and the “Hows?” of the details on the their BMW service or repairs. Our goal is to ensure that every customer is satisfied with their BMW service or repair, while understanding the nature and origin of the problem. Skip the dealership. These are professionals with just as much experience if not more, for a much lower price. Just do it. These guys are awesome! Both Sean's and Kelvin are genuine people. Not only are they great mechanics, they're enthusiasts. They love what they do and their work shows it. Masters in their craft! Thank you guys! Very courteous, professional, knowledgeable & a lot less than the dealer with same parts & guarantees, will definitely use Bavarian Rennsport again & refer to others. 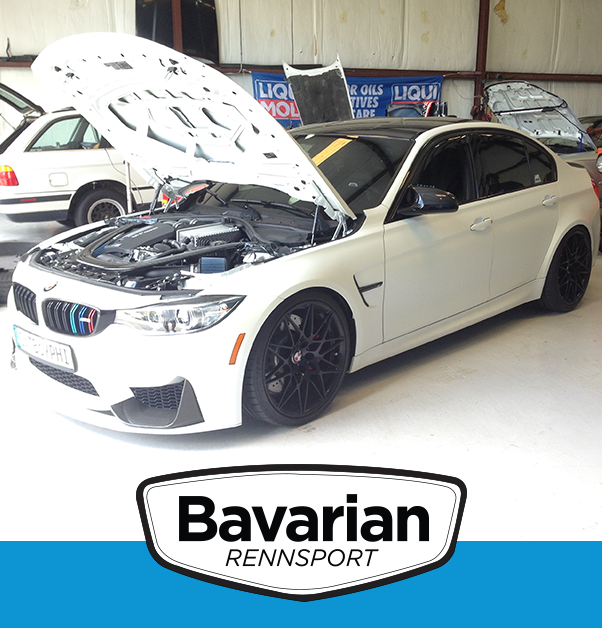 I was impressed by the professionalism and customer service at Bavarian RennSport. They were knowledgeable about BMWs and performed repairs for a fair price. Doing business with them was a pleasant experience. I took my BMW to this service shop and I was highly satisfied with the work the professionalism of the service department the work was done on a timely manner and it was cost-effective I highly recommend other BMW owners to use this garage they will be more than satisfied. All of the employees were very professional and efficient in working on my BMW. I will definitely come back to Bavarian RennSport versus a local dealership. Highly recommend! Bavarian RennSport is spectacular. 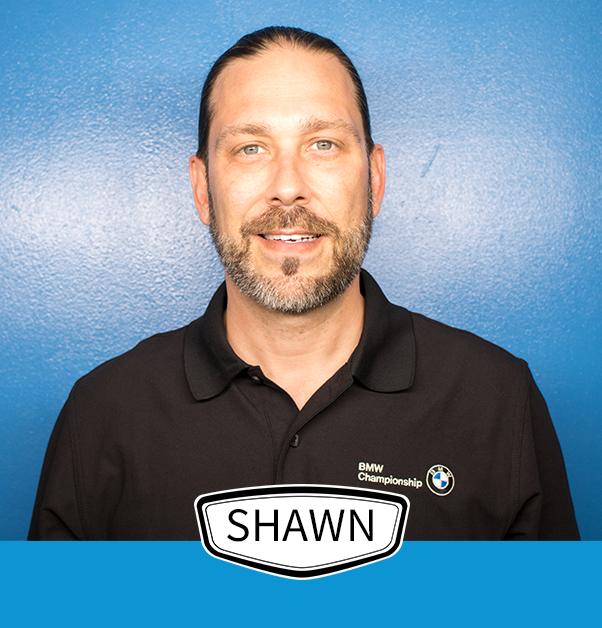 Not only are they incredibly knowledgeable and skilled at all things BMW, they have grade A customer service. They stay in close contact with you, continually giving updates by both phone and email. They also treat the vehicles with the utmost respect and care. They are thorough in their assessments and diagnostics and offer a fair and competitive price. I have utilized them for two different issues and have received consistently awesome service. I will both recommend them and continue to patron them. I would give a sixth star if I could. Needed some service done, as well as some codes scanned. So I dropped my car off to Bavarian Rennsport Thursday evening, Shawn & his team had my vehicle done before my lunch break That Friday! 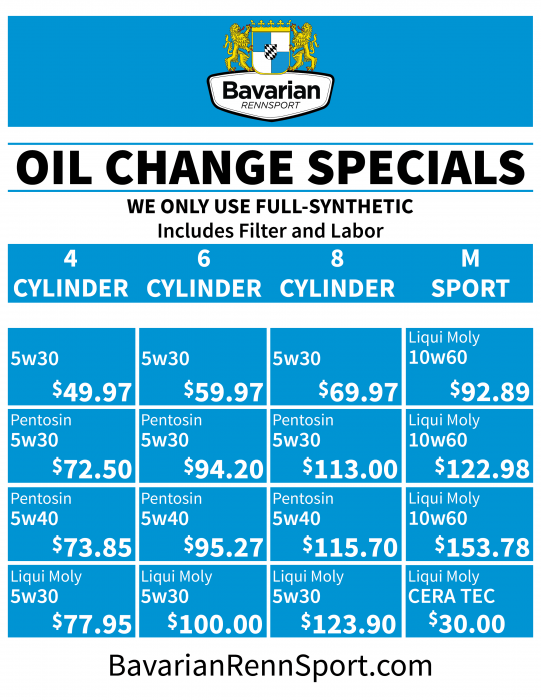 If you want a dedicated shop that cares about the quality of their service/customer service, Bavarian is the shop you need call. I was traveling to Fernandina Beach for vacation when I noticed my engine hesitating when accelerating to pass. I searched the internet for BMW repair services in the area. I called and spoke to Sean who performed a trouble shooting exercise over the phone. I followed his expert advise, and my problem was resolved. 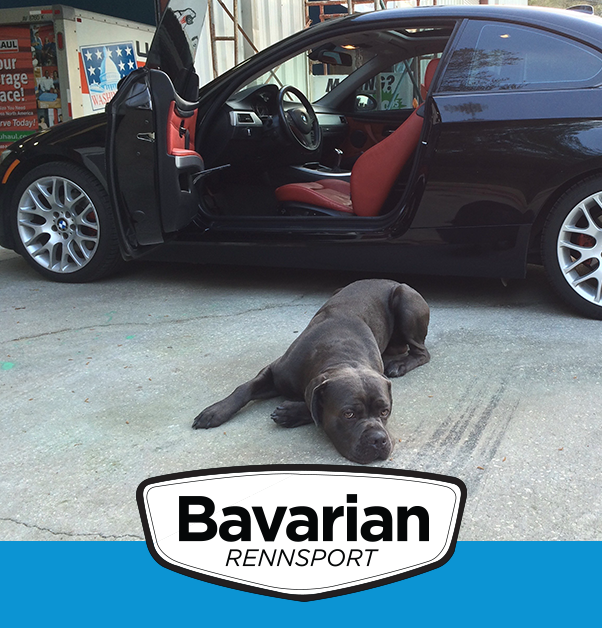 If I am in the area again and need a repair service, there is not doubt I will call Sean at Bavarian RennSport again. Great and friendly guy! In one word...outstanding! Efficient, knowledgeable, and very customer service oriented. Bavarian Rennsport will get my business in the future.